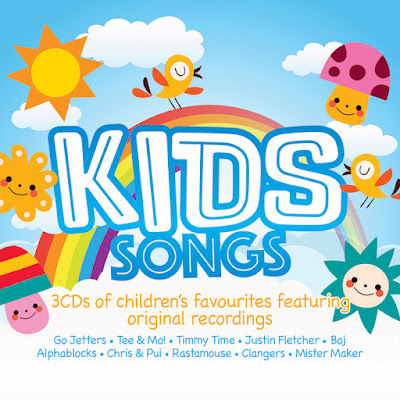 Kids Songs is a triple box set jam packed with your child/ren's favourite TV theme tunes and songs. 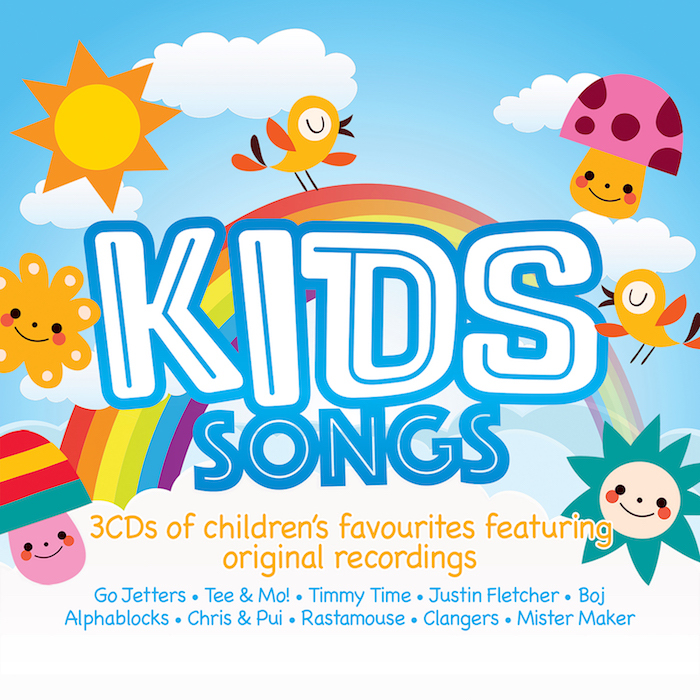 The album features everyone's favourites such as: The Clangers, Justin Fletcher, Mister Maker, Waybuloo and more. Blake and I love having a good sing song and dancing around so this CD was a hit with the both of us. We were happy to see some of Blake's favourite songs such as Old Macdonalds farm, wheels on the bus and wind the bobbin up to name a few. The CD is a great way of burning off some of Blake's energy ready for bedtime. Kids Songs would make a fab Christmas gift or Stocking filer and is available to buy from Amazon and Itunes for £5/£6. Would you like to get your hands on a copy? If so see below on how to enter to win a copy.